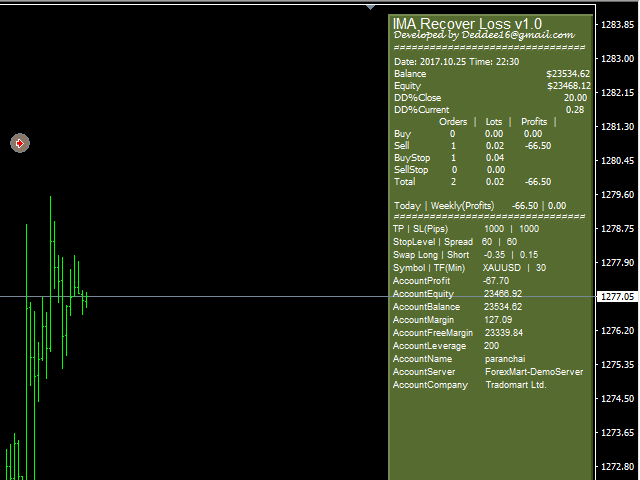 IMA Recover Loss is the expert advisor based on moving average and some technical indicators. 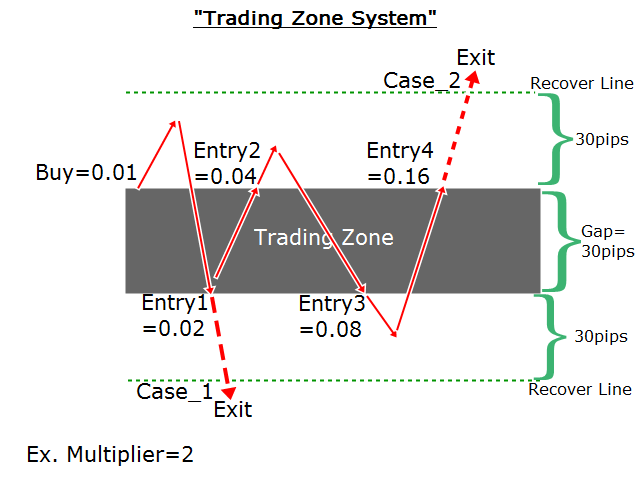 This concept uses statistical tools that help in price analysis. 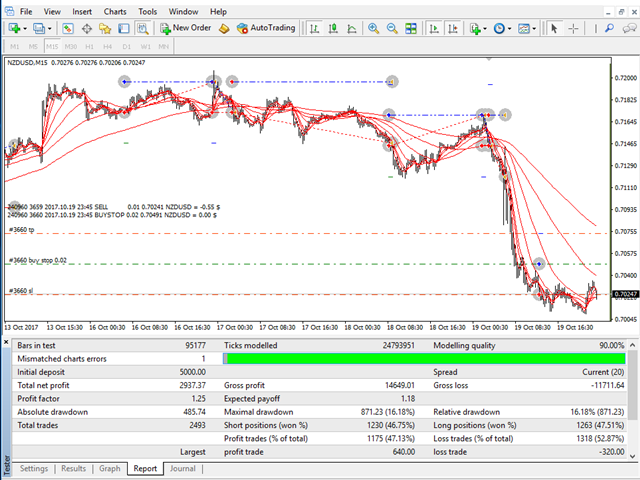 By creating a trend line to find trading signals. 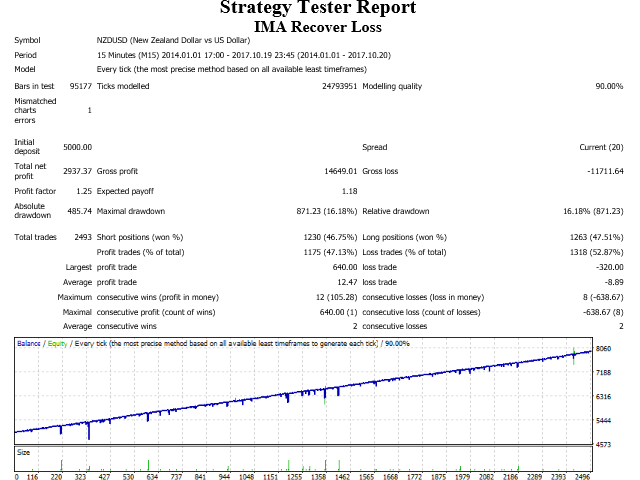 This expert advisor has developed and improved the moving average to work well with current data and reduce delays. 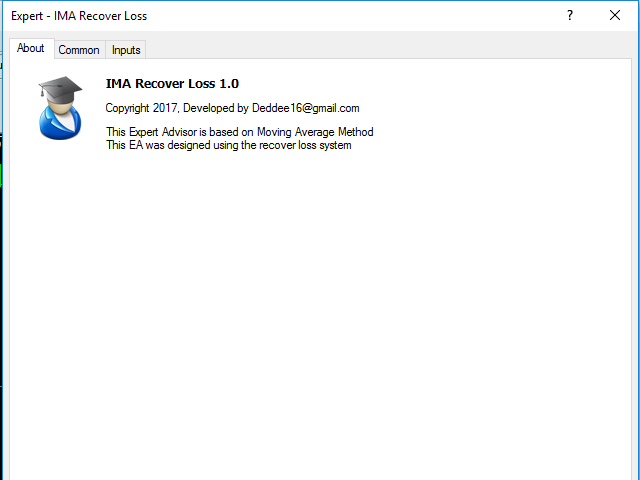 The method for using the Multiple Moving Average indicator is to trade a basic moving average crossover system using all of the MAs. This system would buy when all of the short-term MAs cross above all of the long-term MAs, and sell when the short term MAs cross below the long-term MAs. Money management by opening a real account. If the dollar, the minimum deposit is $ 100 with 0.01 lot size, which must correspond to the minimum deposit defined by the broker. Risk management is protected by stop loss and take profit. 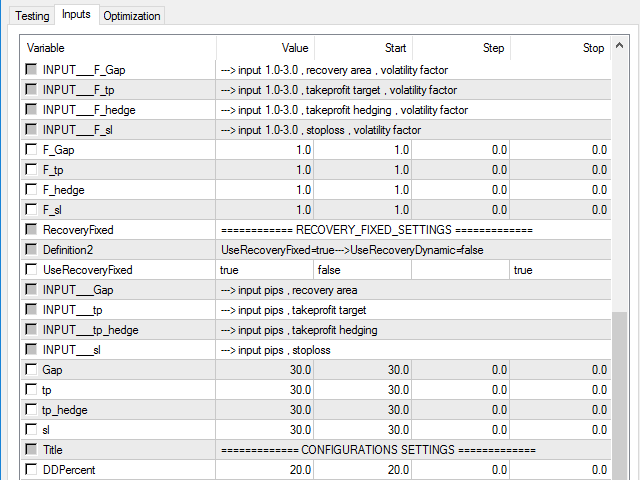 The procedure is defined in the parameter function shown in the parameter description below. 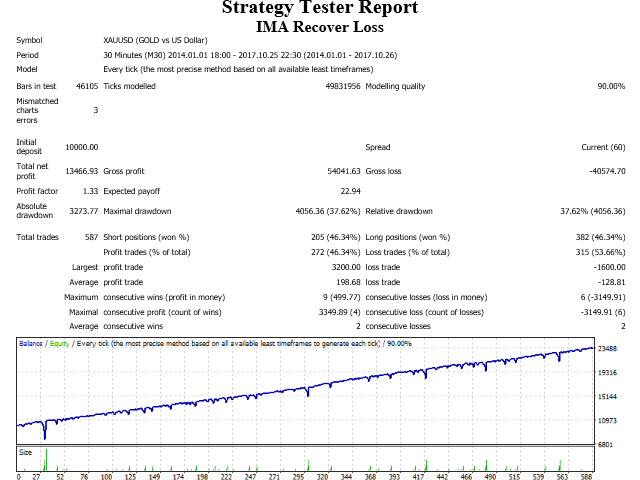 Maximum drawdown can be defined by the percentage of acceptable losses. 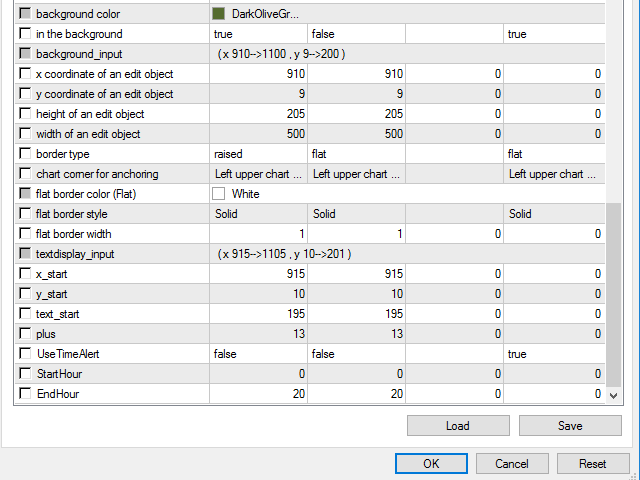 This can be set in the parameter function shown in the parameter description below. 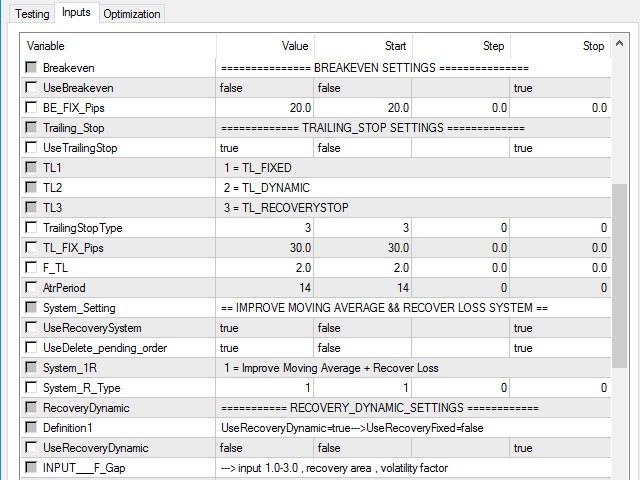 BE_FIX_Pips - “BE_FIX_Pips=20” simply means that this Expert Advisor will move your stop loss to breakeven once 20 pips profit has been achieved. 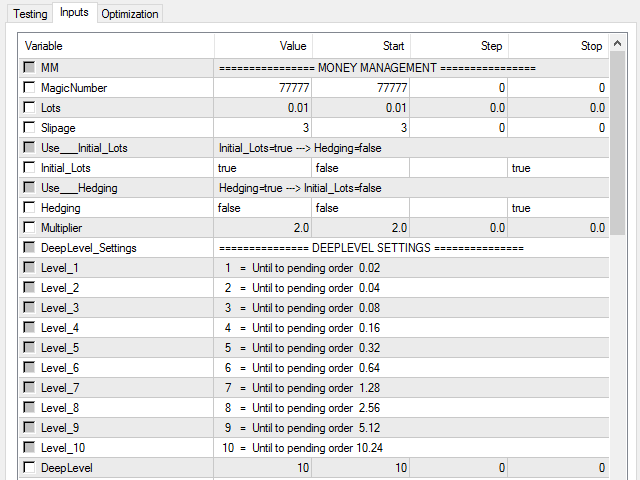 Use_Initial_Lots Alert: send "Initial_Lots = true ---> Hedging = false"
Use_Hedging Alert: send "Hedging=true ---> Initial_Lots=false"
StartHour Alert: send "Trade time is not comming yet"
EndHour Alert: send "Trading time is over"
1. Add a link to the profile. 2. Edit order lot size total. 3. 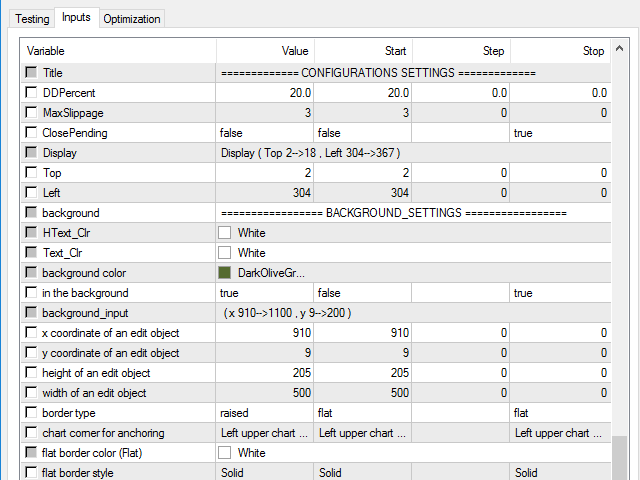 Improve the input parameters to match the description. And it can be used more easily.